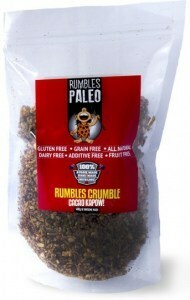 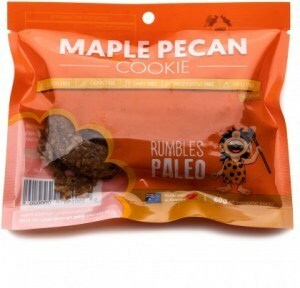 Rumbles Paleo is Australia’s leading paleo snack company, making low-sugar cookies, muesli and chocolate without grains, dairy, or fruit. 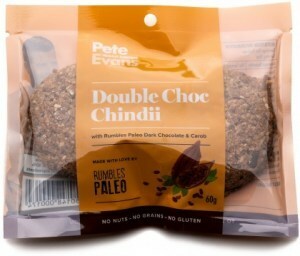 They believe that the finest real ingredients always produce the finest flavours and aim to make each bite a deliciously joyful experience. 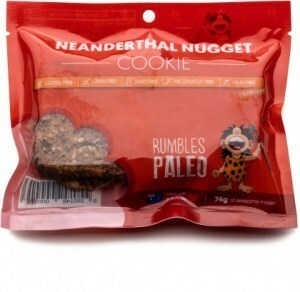 Brian loves to eat anything that is Paleo and Jen loves to cook. 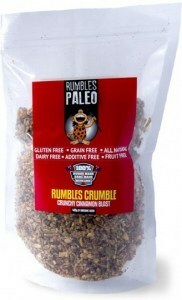 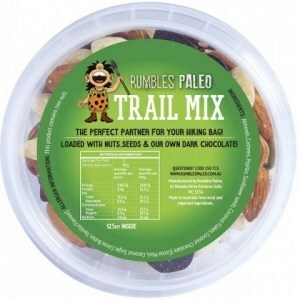 So they put their two heads together, and came up with one great idea – Paleo Snacks that everyone can enjoy! 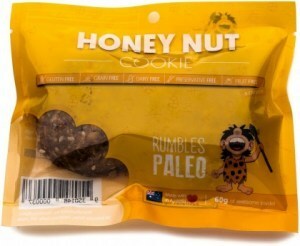 Brian and Jen are extremely passionate about including only local Australian ingredients from almonds, cashews, sunflower seeds and organic honey in their Rumbles Paleo products! 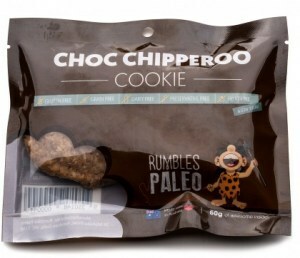 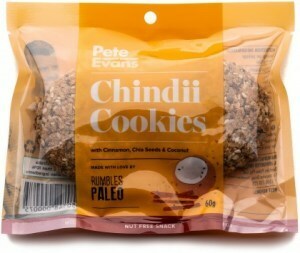 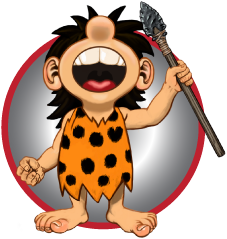 So, whether you love Paleo, think Paleo is 'OK' or have no idea at all about Paleo, don't be scared to have a nibble at what are the BEST tasting Paleo Snacks EVER invented!